I must say that oven baked butter toasts taste so amazingly different from the ones grilled in a sandwich maker or a tawa. The toasts come out really crunchy, thats what re-baking does to them. Cooks them well till within and makes them taste fresh. Try placing your pasta on one of these toasts for a healthy breakfast. 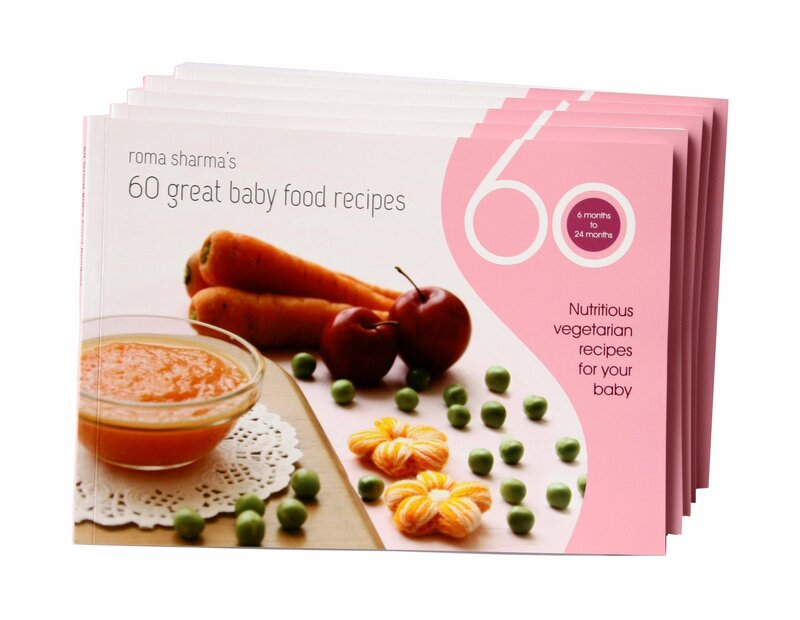 My baby loves this dish and hence its off to Kids Delight Wholesome Breakfast hosted by Srivalli. Cook the fusilli in hot water till done. Drain and dry out on a plate. Heat oil in a wok. Add vegetables and stir fry them. Once vegetables are soft add the cooked fusilli. Now add tomato sauce, Italian seasoning, salt and pepper. Mix well. Add grated cheese and cover the pasta. Cook on sim for a few minutes till the cheese melts. Turn off the heat and serve hot with butter toasts. Spread butter on bread slices and place them on a baking tray. Bake them at 175 deg C for about 5 -7 mins. Pasta is not usually eaten for breakfast – and never with toast – but hey anything goes! Did you eat it with those chopsticks? This is true culinary (and cultural) fusion! Ohh thats great, same with my kid here. Sounds wonderful.I am a pasta person…i can have them any time.I love it! 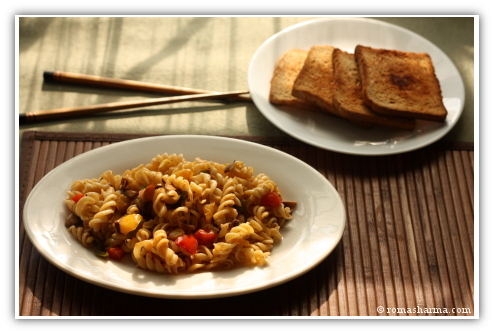 Lovely platter, my kids will definitely love this fusilli with toasts..yumm!! Love the idea of toasting bread in the oven.. Kids will definitely love this delicious platter..